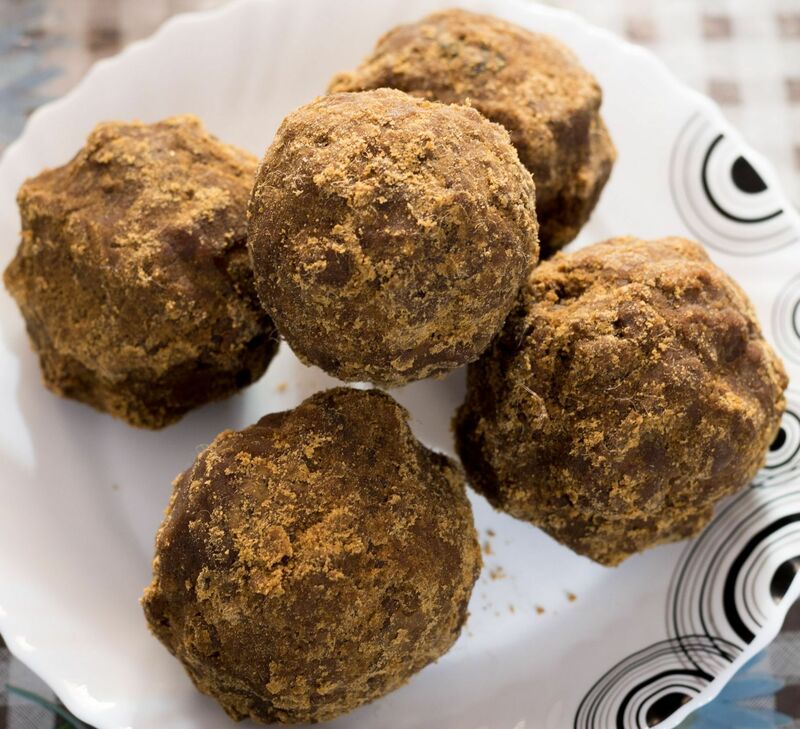 The Marayoor Jaggery, the traditional and handmade product from Idukki district of Kerala, on March 8, 2019 received the Geographical Indication (GI) tag from the Central Government. The GI tag will provide more windows of opportunity to the traditional sugarcane farmers in Marayoor. The Union Cabinet on March 7, 2019 approved setting up of a National Mission on Transformative Mobility and Battery Storage, to drive clean, connected, shared, sustainable and holistic mobility initiatives. It has also approved the creation of a Phased Manufacturing Programme valid for a period of 5 years till 2024 to localise production across the entire Electric Vehicles value chain. The Union Cabinet has approved the “Flood Management and Border Areas Programme” to assist the state governments to provide a reasonable degree of protection against floods in critical areas by adopting an optimum combination of structural and non-structural measures. The programme has been approved for the period beginning from 2017-18 to 2019-20 with a total outlay of Rs 3342.00 crores. President Ram Nath Kovind on 9 March, 2019 launched the Pulse Polio programme for 2019 by administering polio drops to children on the eve of the National Immunization Day at the Rashtrapati Bhawan. The strengthening of immunization programme has contributed significantly in decline of Infant Mortality Rate from 39 per thousand live births in 2014 to 32 in 2017. The inaugural India-Japan Space Dialogue was held in New Delhi on March 8, 2019. The dialogue brought together Ministries and agencies related to outer space in the two countries and provided an opportunity for information exchange on the respective space policies. Discussions were also held on bilateral cooperation between JAXA-ISRO, their space industries, global navigation satellite system, space situational awareness, space security and space-related norms. The Centre and the Asian Development Bank (ADB) have signed a 26 million dollar loan agreement to provide additional financing for improving drainage infrastructure in Dibrugarh town of Assam. The ongoing loan of 51 million dollars under the Assam Urban Infrastructure Investment Program is helping to improve water supply infrastructure in Guwahati and solid waste management and drainage infrastructure in Guwahati and Dibrugarh. The Ministry of External Affairs (MEA) has said that India’s High Commissioner to Pakistan Ajay Bisaria will be returning to Islamabad on March 9, 2019. Ajay Bisaria had been called from Pakistan for consultations on the way forward post the Pulwama terror attack. 1. Marayoor Jaggery from ___ received the Geographical Indication (GI) tag from the Central Government? 2. On which day National Immunization Day is observed in India? 3. What is the outlay for Flood Management and Border Areas Programme? 4. What was the Infant Mortality Rate in 2017? 5. The Centre and the Asian Development Bank (ADB) have signed a 26 million dollar loan agreement to improve drainage infrastructure in ___________ town of Assam. 6. Who is the India's High Commissioner to Pakistan?